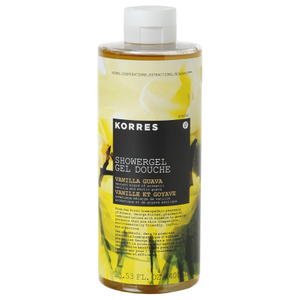 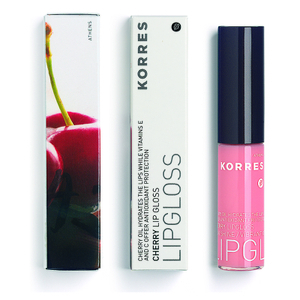 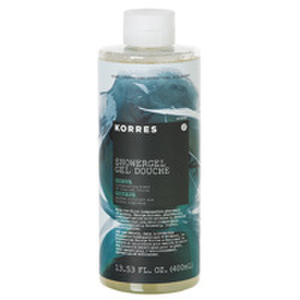 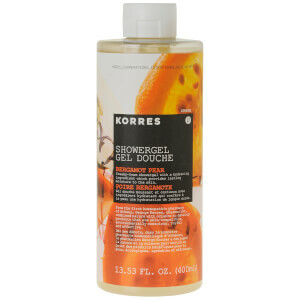 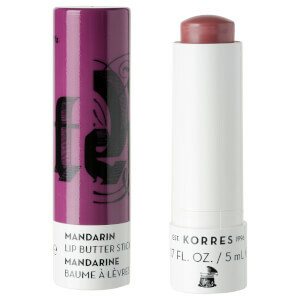 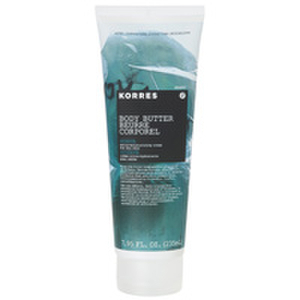 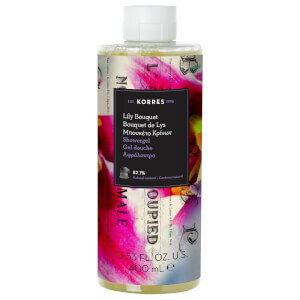 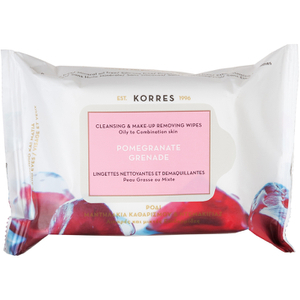 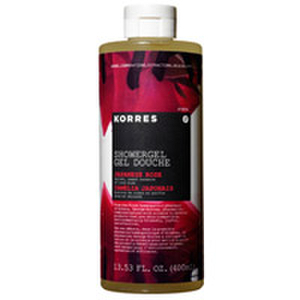 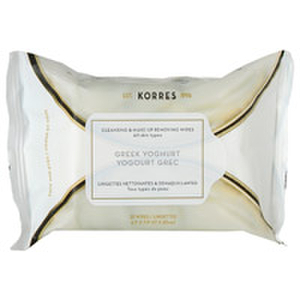 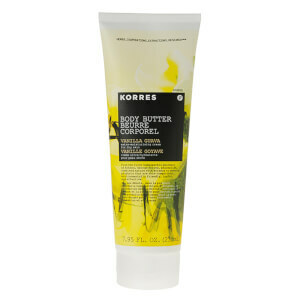 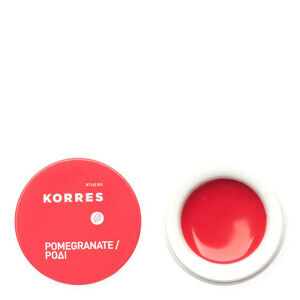 Created by Greek Pharmacist George Korres and Chemical engineer Lena Korres, 1996 saw the launch of beauty brand Korres. 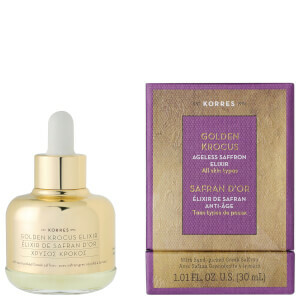 Born out of Athens' oldest homeopathic pharmacy, they founded a company based on a strong belief in the innate potency of natural ingredients, and the firm assurance that nature is an inspiration for scientific discovery. 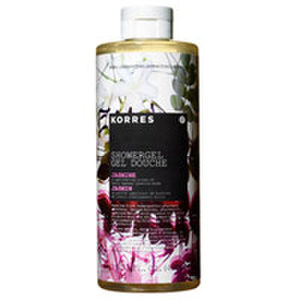 This mutual confidence and deep understanding of the power of plants means that KORRES has created products that not only work for our skin but inside our bodies. 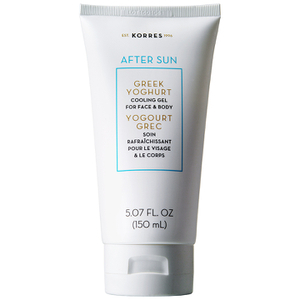 Every product has a precious extract isolated from powerful Greek flora, herbs and even food ingredients sustainably sourced from their cooperation of organic farmers at its core. 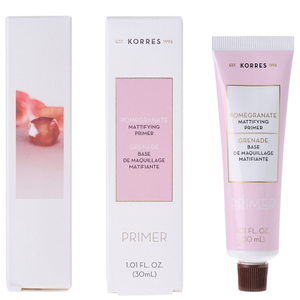 KORRES skin care philosophy is to develop products based on primary and applied research, for verified benefits and clinical efficacy. 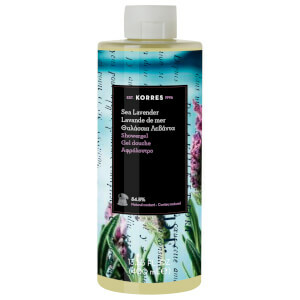 With their extensive pharmacy experience in over 3,000 homeopathic remedies of herbal origin, the brand had the best basis to achieve results that rival those possible with traditional formulas, that make use of synthetic ingredients. 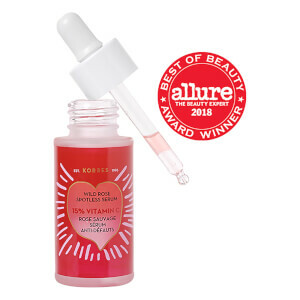 The company’s independent scientific board consists of high profile professors and researchers in the fields of Biochemistry, Pharmacognosy, and Clinical Dermatology, that investigate the clinical benefits of natural ingredients in relation to skin biochemistry. 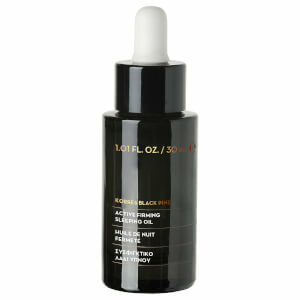 They then use this information to create their unique formulas. 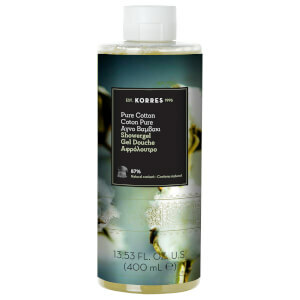 The KORRES collection contains the oils of Mediterranean herbs that have been used since the days of Ancient Greece to treat the skin. 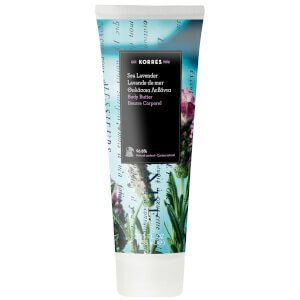 Each one is blended with specific fresh botanicals to create gentle formulas which are kind to the skin. 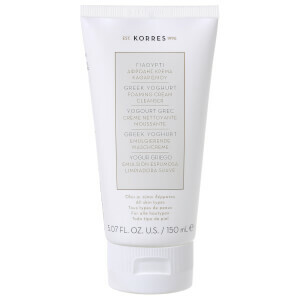 The reliance on naturally derived ingredients, such as active plant extracts, means the brand avoids the harshness of artificial components that can add to the damage the skin has already experienced from exposure to daily aggressors. 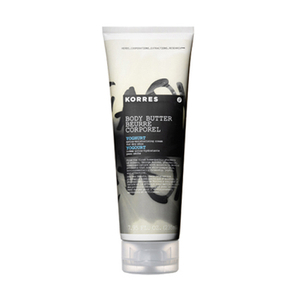 When using KORRES, you can be sure that all products are formulated with natural, skin-friendly ingredients that restore the condition of the skin without chemical enhancement. 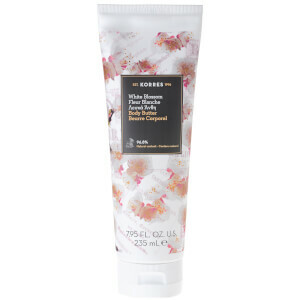 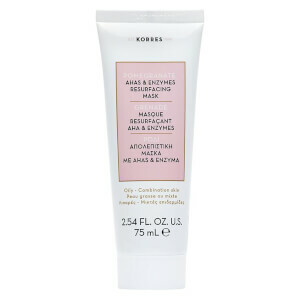 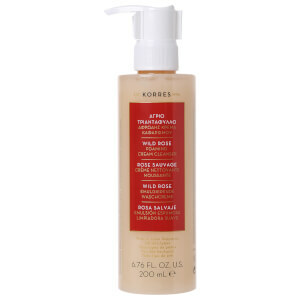 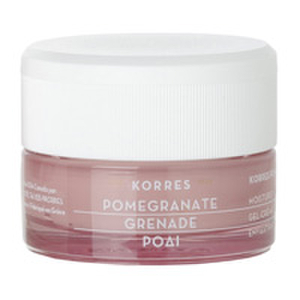 One of the brands favorite products- the KORRES Wild Rose 24 Hour Moisturising and Brightening Cream - is much loved due to its ultra-moisturizing, super-quick absorption which gives the skin hydration for a full 24 hours. 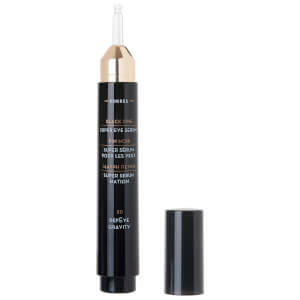 Say goodbye to tired dehydrated skin as this unique formula continuously replenishes the skin’s moisture supply and evens skin tone. 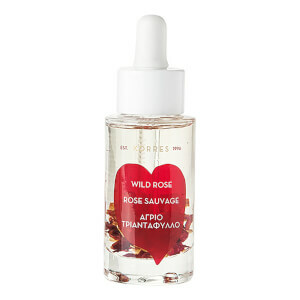 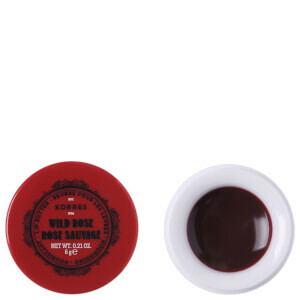 The Wild Rose fruit is super rich in vitamin C and demonstrates a significant ability in repairing fine lines and pigmentation disorders. 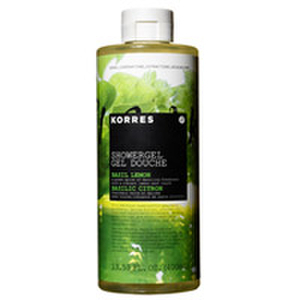 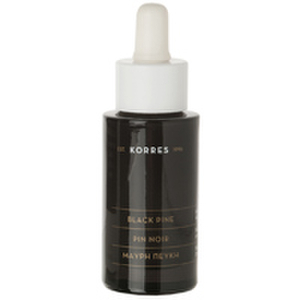 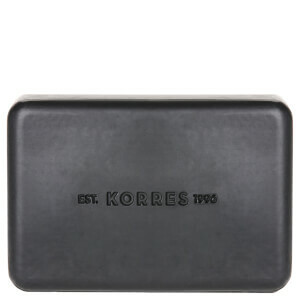 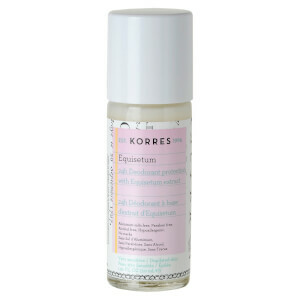 Another popular option is the KORRES Black Pine Firming Lifting and Antiwrinkle Night Cream. 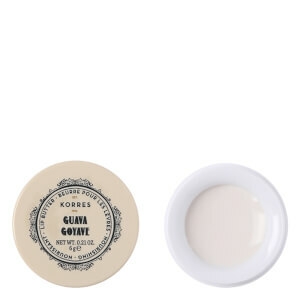 This rich, non-greasy night cream firms, contours and lifts the skin. 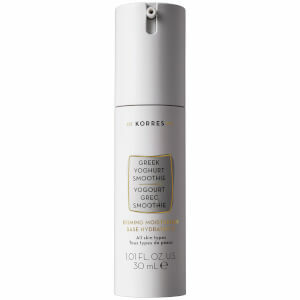 Working overnight, the optimal time for skin to receive intense treatment, this cream is powered by a proprietary blend of active and patented ingredients for advanced results. The powerful Black Pine plyphenols activates whilst you sleep for advanced firming, contouring, and lifting action whilst retaining skin firmness and resilience.